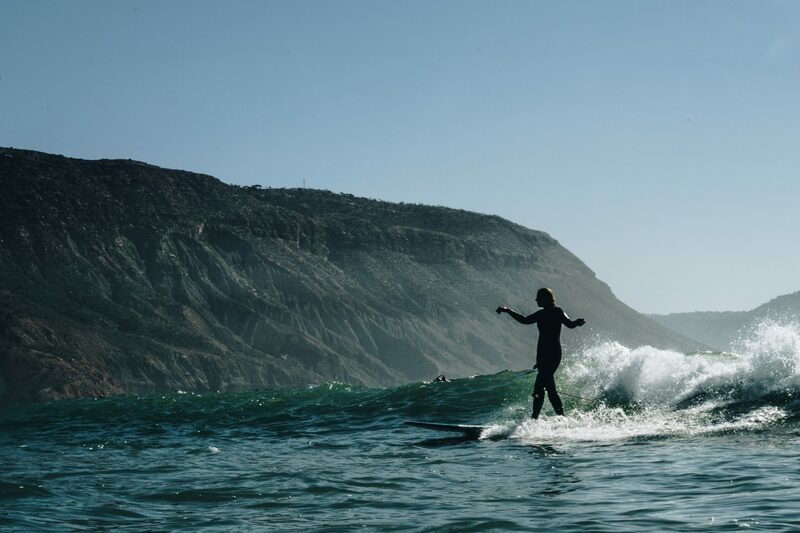 The short film ‘I AM HOME’ has been the first project by Surfers Collective. Three members came together to create something meaningful. Aljaz Babnik, a filmmaker and photographers born in Slovenia, Chanti Mai, an artist and yoga instructor with great writing skills and Marie Pfisterer, photographer and producer from Germany. This team has created a 3-minute short film, which has been accepted by 9 film festivals already. As the movie cannot be watched online yet, we wanted to show you some behind the scenes photos, all captured in beautiful Morocco during the Salt in My Hair Longboard & Yoga Retreat.